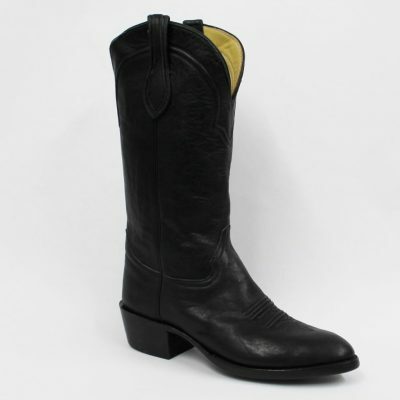 Carter’s 16″ Black Mule cowboy boot is a very traditional stitch style makes this boot an instant classic. 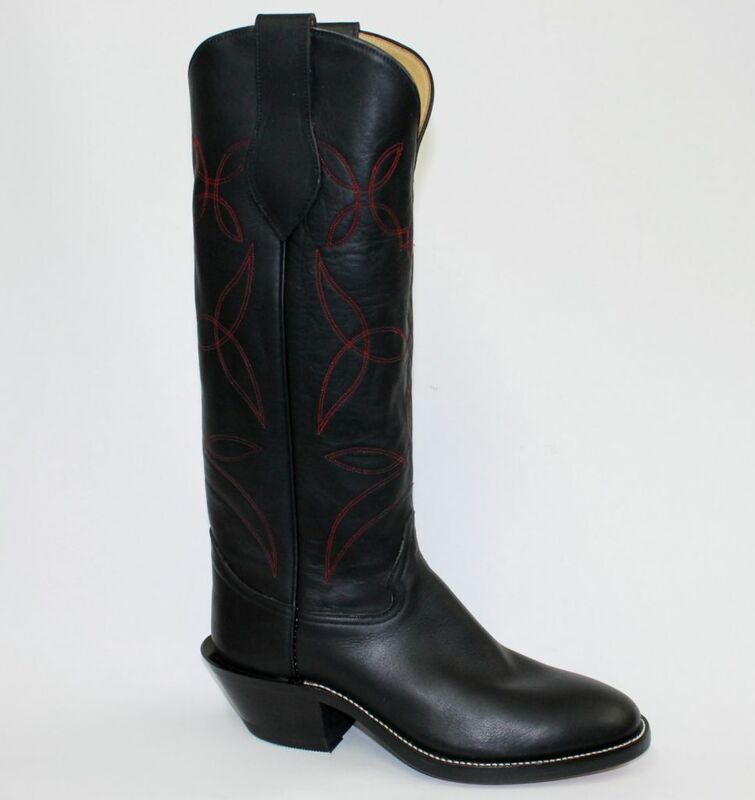 A full welt and midsole combined with a heavy black mule foot and shaft make this boot strong and durable. 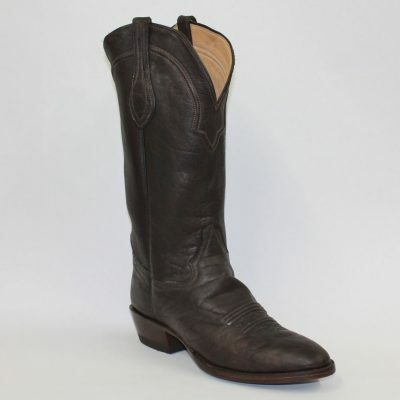 We carry this boot in “D” widths. If you do not see your size or width, please give our customer service a call.